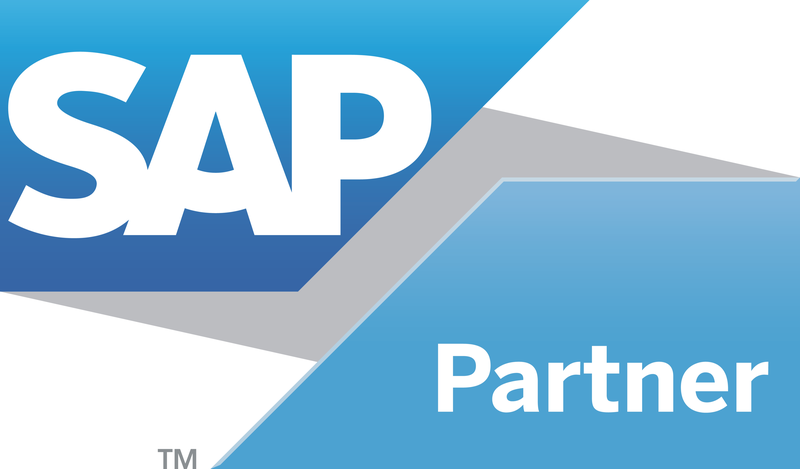 Orion is SAP Authorized Training Partner established in India in 2000. Orion is a professionally managed company run by technocrats who have vast experience in SAP Technology & SAP Training. We also provide training in Microsoft - Oracle and Mobile technologies. "Orion is committed to provide the best quality technology education to both new and experienced individuals. Orion is the leading SAP Authorized Training Partner in Gujarat"
We are committed to quality and we continuously work to improve our methodology, in tune with changes in technology. We provide variety of training options to our clients. People are Orion's most important assets. We are proud of our professionalism, expertise and the quality of our results. Our professional staff has always demonstrated their skills with outstanding accomplishments on highly demanding projects involving complex systems. Our team is comprised of engineers and management professionals who are recruited through a rigorous selection process. At Orion we impart quality by maintaining the state of art infrastructure. Orion is spread over an area of 2500 sq. ft. Our training center is well designed with echo friendly atmosphere in mind.